New York.- Esteban Hotesse was born on February 11, 1919 in Moca, Dominican Republic. He came to the U.S. at the age of 4 with his mother, Clara Pacheco, and sister, Irma Hotesse. During World War II, Hotesse became a member of the Tuskegee Airmen, the first all-black group of military pilots in the U.S. Armed Forces. He attained the rank of Second Lieutenant in the 619th Bombardment Squadron of the 477th Bombardment Group. 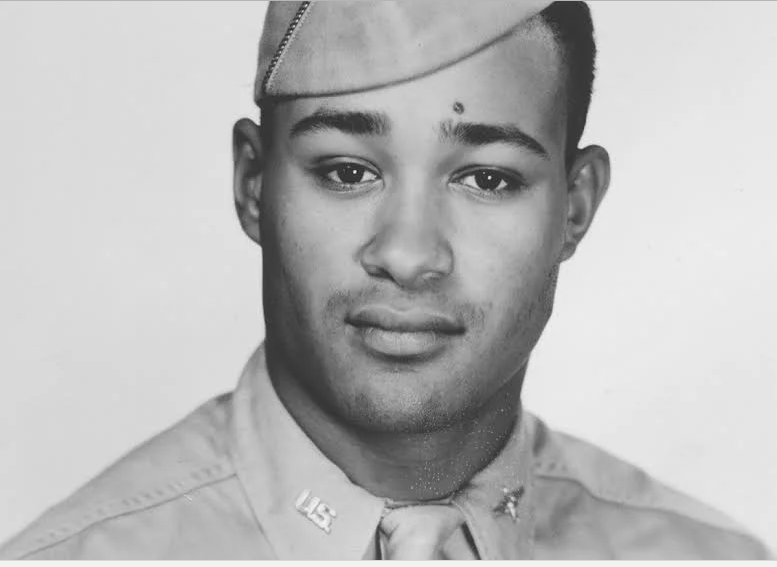 Esteban Hotesse was among 101 Tuskegee Airmen officers arrested on April 11, 1945 for refusing to obey the Jim Crow system. His arrest took place after a series of incidents involving black officers challenging de facto segregation by entering clubs reserved for white officers only and demanding service at the Freeman Army Airfield, a U.S. Army Air Forces base near Seymour, Indiana. In an attempt to enforce segregation, the base’s white commanding officer, Col. Robert B. Selway, issued an order that classified all black officers as “trainees,” which barred them from entering any facilities for white officers and directed all officers to sign a statement verifying that they read, understood, and accepted the order. Hotesse, along with another 100 officers, were arrested for refusing to sign the statement. These 101 soldiers acted courageously, against racial segregation in the military, prompting President Harry S. Truman, in 1948, to legally desegregate the armed forces. Many historians see the Tuskegee’s actions as a prelude to the historic Montgomery Bus Boycott, occurring 9 years later, championed by Martin Luther King Jr. and Rosa Parks, a pivotal mark for the Civil Rights Movement.